A true Princess in all ways! This gorgeous senior lady is looking to share her love with someone. She knows how to love & be loved. She is an experience snuggler and can still play with the best of them. She has so much love left to give and she wants to give it to you. 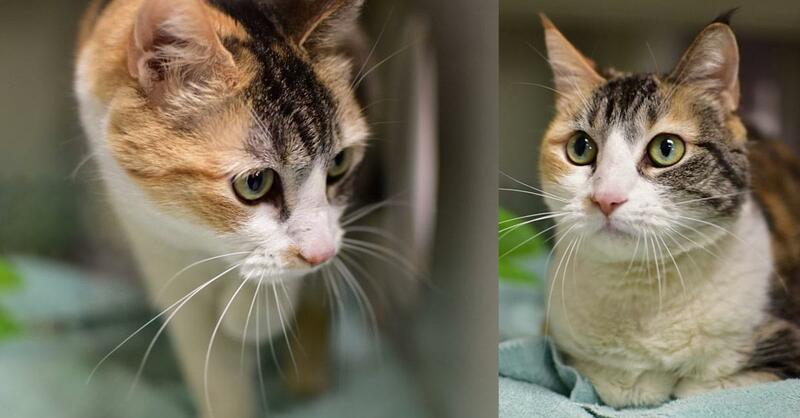 If you would like to learn more about Princess, please contact the Animal Protection Society of Durham at 919-560-0640, or stop by the shelter during business hours. Photos by Jenny Winston Photography.